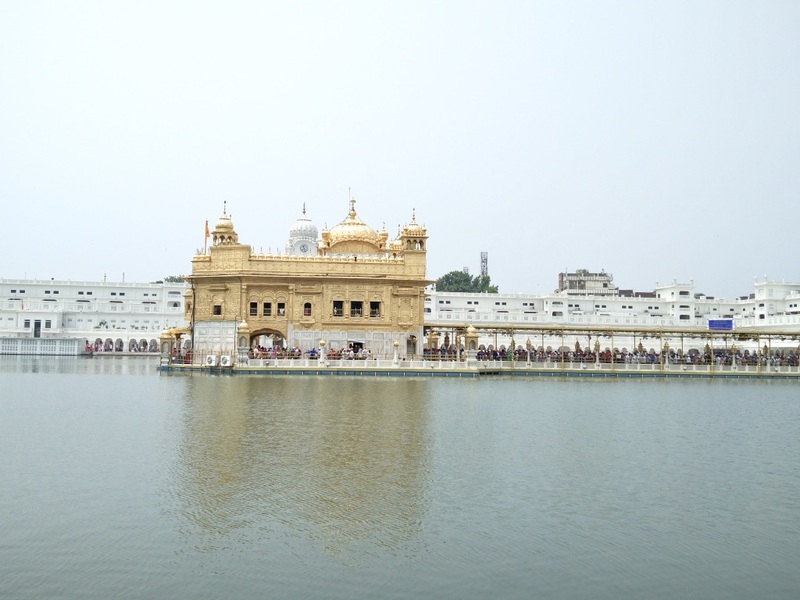 A few days ago I was planning my trip to the holy city Amritsar. While I was looking forward to my time of bliss, I also had a lot of things running on my mind! Whenever we plan a vacation, on one side we have to finish all the pending stuff at work so that we can enjoy at ease but at the same time, we have our travel related things running on our mind – booking tickets, booking cabs, sightseeing plans, checking local transport, internet connectivity and not to forget web check-in and waking up on time. Ah! I wanted more hands or more hours in the day as I was going crazy thinking about all this! You will be surprised to know I managed everything with ease. Yes, I am back from my wonderful vacation that went on so smoothly! Want to know how? Read on to know more. Just when I wanted more hands, the answer to this was in my smartphone. Yes, the device without which we can’t stay away even for a minute is what I needed to smoothen up my travel! 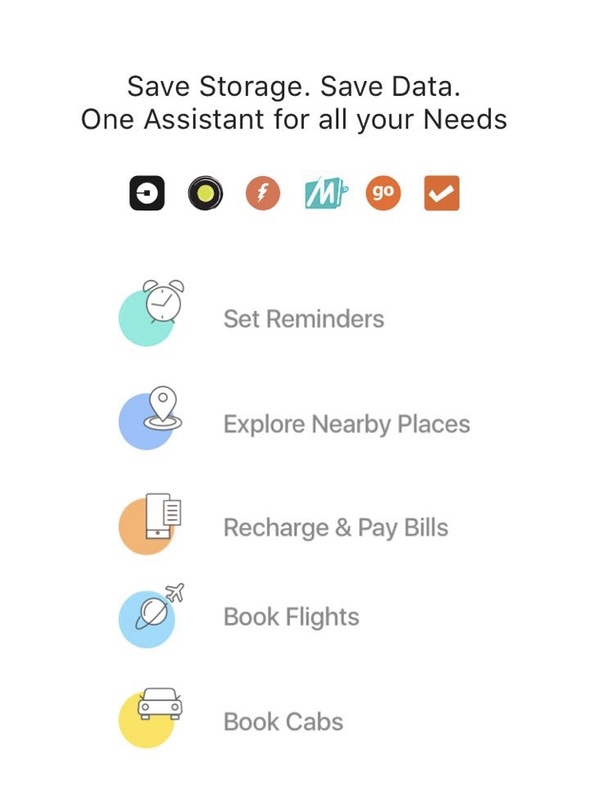 On recommendation by a friend, I just had to go to the App store and download ‘Haptik’ which lets you book flights, do web check-in’s, book cabs, tells you the cheapest flights, tells you the nearest ATM, Petrol Pump, Free Wifi hotspots, chemist’s and much more. Don’t we all need these on a daily basis but don’t know what to do and how to do so we keep asking around which doesn’t always lead to success. You can download it on Google Play Store for Android phones as well as App Store for iOS. Coming back to my Amritsar trip, actually to Step A of the trip which was flight bookings. Yes, all I had to do open Haptik and I was happy to see an alert which said ‘Cheapest flight or get 100% cashback’. Don’t we all love an assurance like that? What I loved was that I don’t have to check 10 different websites to save bucks. 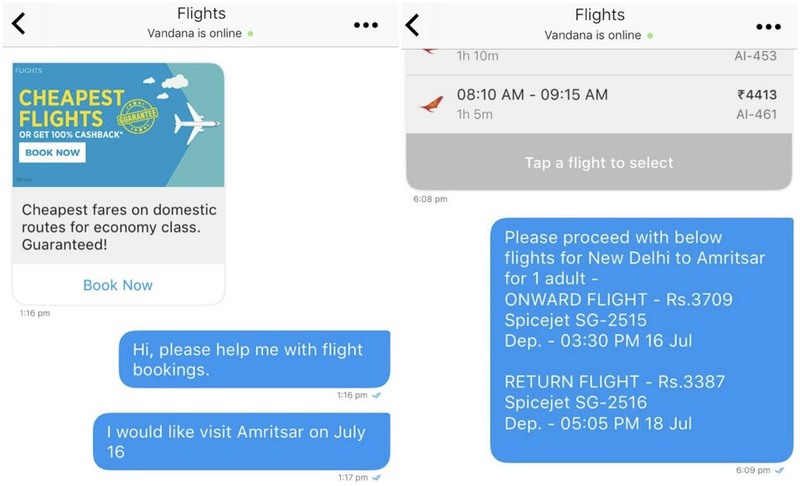 Without a second thought, I clicked on ‘Book Now’ tab and after telling them departure city, arrival city, departure and return date, I had a list of different flight option ranging from Spice Jet, Indigo to Air India. As soon as I told them the preferred flight, I was sent the payment link. It was honestly much more convenient than it sounds. Not only did it book my flight with such ease, it even prompted me to do my web check-in so that I could conveniently walk in the airport and sit on my preferred seat of the airplane. Now lets look at the most irritating part of any travel. Waking up early so that we are assured of reaching on time! Gone are the days when my mom used to wake me up for my travel, now that I am married, I have to be dependent on my alarm clock but Haptik has an answer to that as well. The supercool app makes an arrangement for a wake up call. Yes, a soothing voice wakes you up instead of the rude alarm. Infact, the app reminded me myself for the wake up call! Now that my flights are booked, web check-in is done, and I have fully woken up and ready to leave, the next step would be booking a cab. But Guess what, the app alerts you 2 hours before departure to book the cab and I didn’t have to fret at the last minute. You can book an Ola or Uber and it also gives you ‘100% cashback on surge’. Doesn’t this sound like a cakewalk? Yes, it was actually really fun! 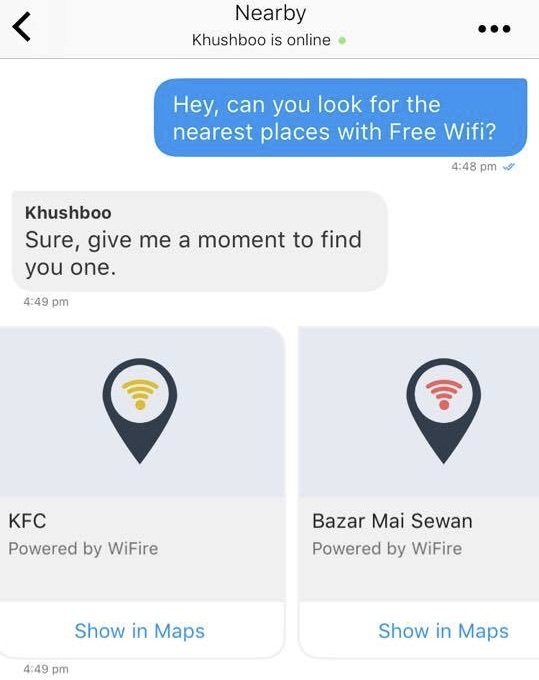 Considering Amritsar was a new city for me, the app didn’t only help me book cabs in the city but also helped me find food joints and finding free internet at various zones! I could find a solution to everything in less than 10 seconds. 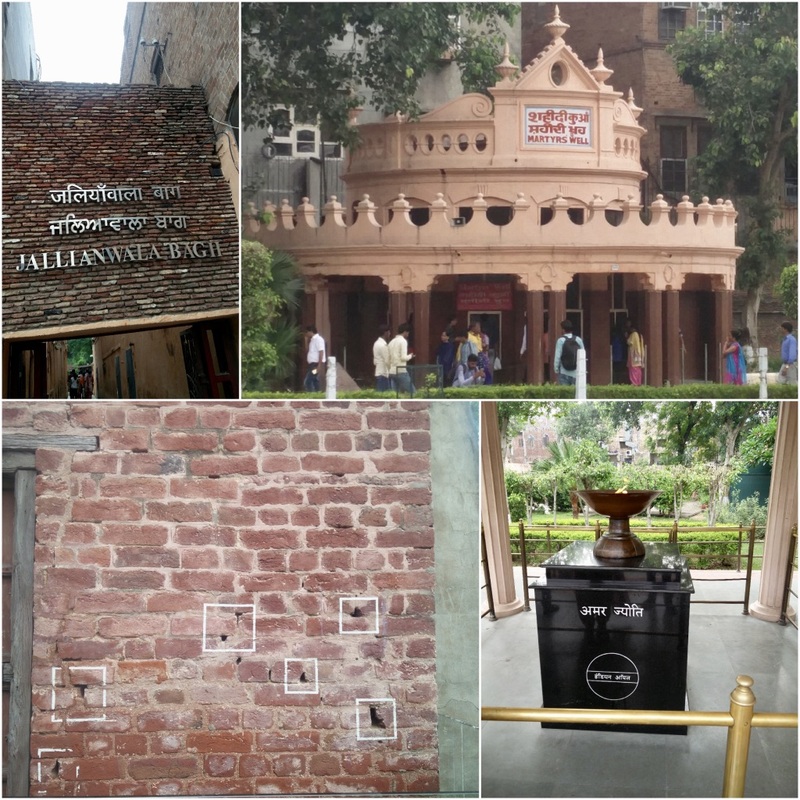 Our major halts in Amritsar were the wonderful Golden Temple, Jallianwala Bagh, Wagah Border and the glorious markets of Amritsar from where we bought some great Phulkari suits as well as dupattas. Oh! 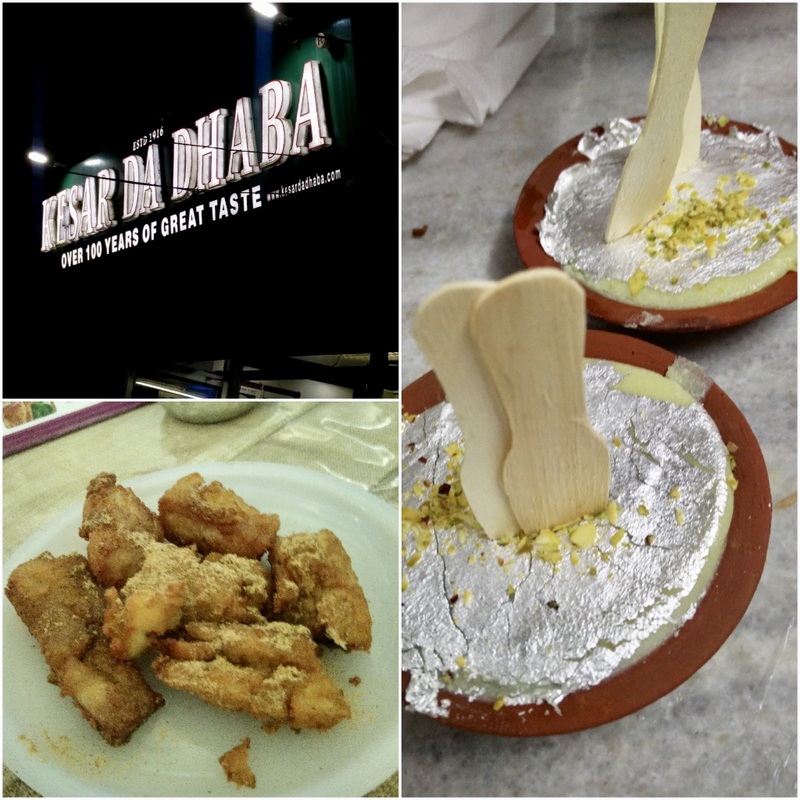 Not to forget the scrumptious food we had in the city at Kesar Da Dhaba and Makhan Fish & Chicken Corner. I am in love with this app and wish I had discovered it much before but better late than never. Best part, its available 24*7, PAN India, is free of cost and is available on Android (Play store) as well as iOS (App store). So don’t worry about anything! Just download Haptik by clicking here and get going! Wow, that’s a cool application. Very helpful especially for traveling solo. WIll try it for sure! This was interesting, didn’t knew of this! And that goes in my to-download list of apps..thanks for sharing! The frequent traveler that I am, I must try this out. Thanks for sharing.